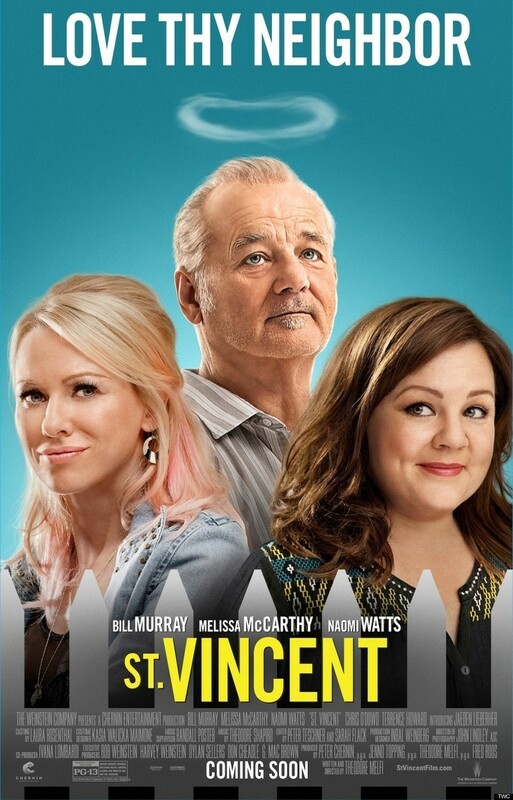 St. Vincent DVD and Blu-ray release date was set for February 17, 2015. A boy who is undergoing a painful part of his life is in desperate search of something to take his mind off of his troubles. His concerns are very real; his parents have just divorced, and he is not sure how to cope with the massive changes that are coming about in his life. Just when he fears he will never find a way to move forward, he finds an unlikely ally. St. Vincent is his neighbor, and he's the sort of man from whom neighborhood children flee. He is a crusty war veteran, and he breathes intimidation. However, he knows how to weather the storms of life, and the boy and the aging man find that they have far more in common than expected.